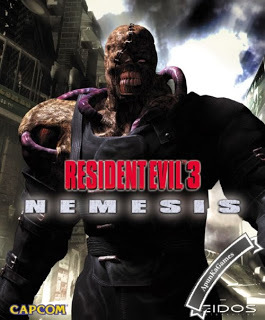 Resident Evil 3: Nemesis (Size: 411 MB) is a Survival horror PC video game. 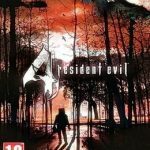 Developed by Capcom. 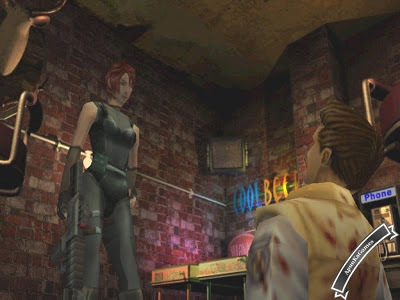 The game released in September 22, 1999 for windows (PC). 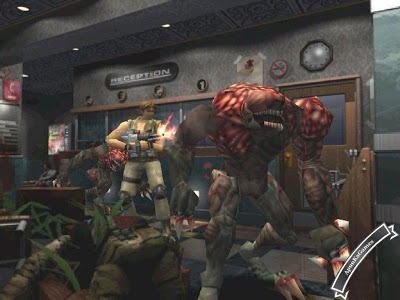 Open “Resident Evil 3” >> “Game” folder. 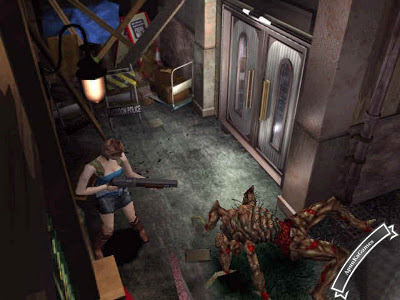 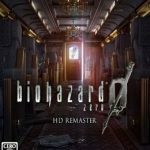 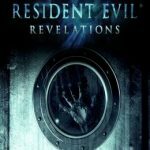 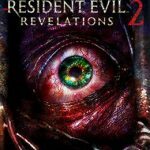 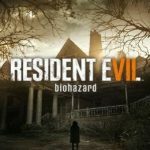 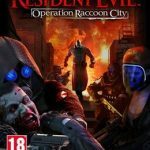 Double click on “ResidentEvil3” icon to play the game.